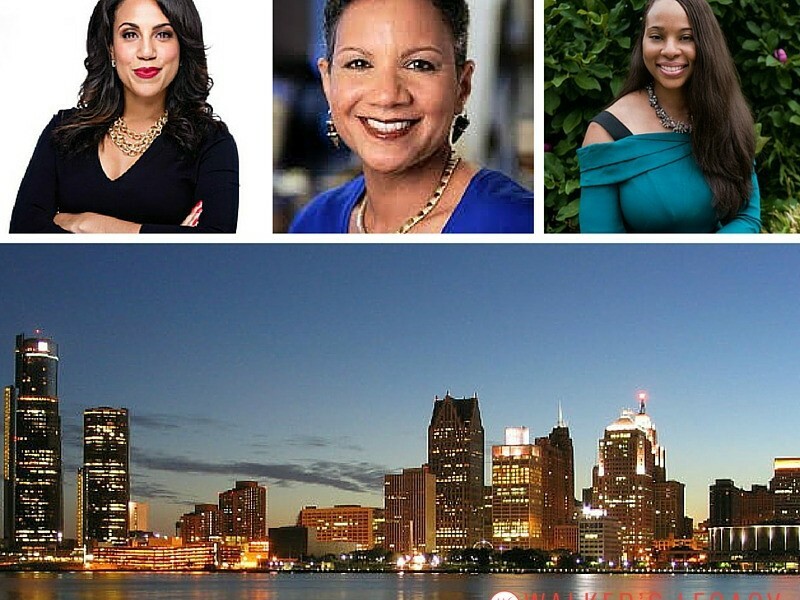 April 7, 2016 (Detroit, MI) –Walker’s Legacy, a growing global women in business collective representing a network of more than 14,000 women throughout the nation, is expanding to Detroit, MI. 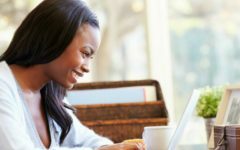 The organization is named in honor of Madam C. J. Walker the first self-made millionaire in US history and currently operates in more than twenty cities throughout the nation including international locations launching in Summer 2016. The launch program will include featured remarks from Walker’s Legacy founder Natalie Madeira Cofield, an award winning and frequent public speaker on topics of entrepreneurship and innovation in diverse communities; A’Lelia Bundles the Great-Great Granddaughter of Madam C. J. Walker, and a distinguished journalist and author; and local leading Detroit businesswomen. The organization’s Detroit efforts will be chaired by Anistia Phiaria, Principal, Phiaria Insurance Group. For more information, visit www.walkerslegacy.com or contact Jamila Taylor, Programs at jamila@walkerslegacy.com. 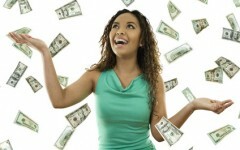 5 Ways to Make that Money, Honey!